Keeping track of client accounts and payments doesn’t need to be difficult. 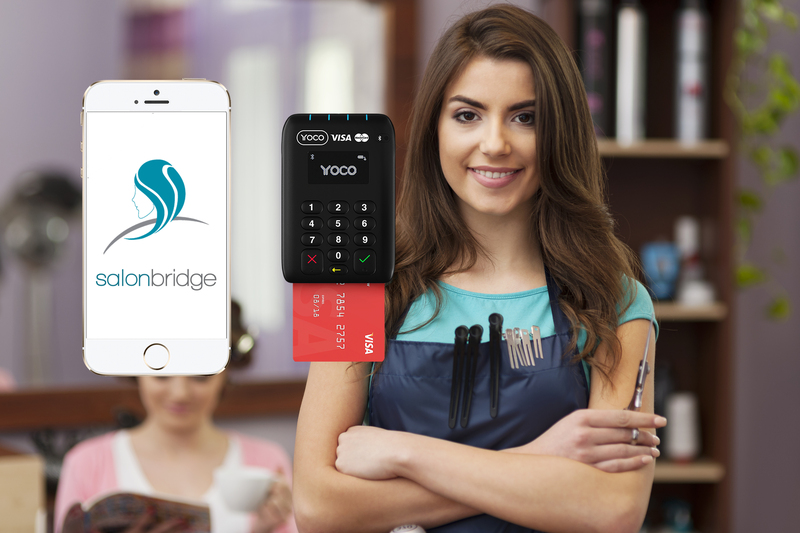 SalonBridge allows you to keep track of customer accounts, their appointments, retail purchases, and allow you to capture payments in seconds. Keeping a full audit log of payments received and full reporting options allow you to quickly finish your daily cash up, or track staff performance and commissions.